Betfair Casino New Jersey is an online casino owned and run by international betting powerhouse Betfair Paddy Power UK. Since their launch in November 2013, Betfair have established themselves as a serious player in a highly competitive market through their excellent games selection and amazing bonuses. They have created a trusted and reliable brand that is able to compete with big names such as Resorts and Tropicana. Today we will be taking a closer look at one the bigger fish in the New Jersey online gaming pond and try to work out if they are deserving of their enviable reputation and position. Betfair has an extensive library of games and offers players a choice of more than 150 slot games, 12 table games and 8 video poker games. While not the largest collection of games, it is more than sufficient for all but the most avid of gamers. The nice thing about Belfair’s collection of games is that they are constantly adding new games, increasing the chances of players finding that one perfect game that they become loyal to. 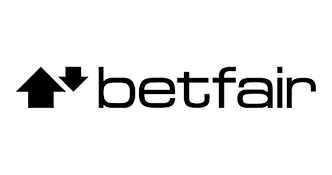 Betfair are also known for their collection of exclusive games, found nowhere else in the US (such as the table games Hi-Lo Solitaire and Pokerbet). Fan of blackjack have a choice of two versions at BetfairCasino.com - single hand and five-hand. 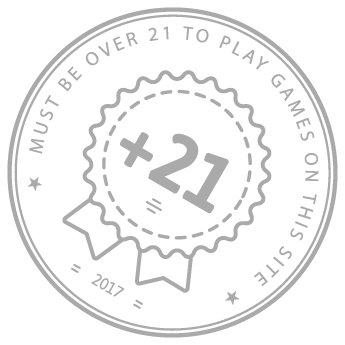 All new players who sign up to play on BetfairCasino.com automatically receive a $20 bonus for free, with no deposit necessary. The $20 cannot be withdrawn. However, winnings made with the use of this bonus can be withdrawn as soon as the player deposits real money into their Betfair Casino online account. Players will also receive an extra $100 free on top of the $20 claimed as part of the registration process. Players have up to 60 days to make use of the free $20. Betfair has created mobile app versions of their site for both Android and iOS smartphones and tablets. The app was developed and created by a team of highly skilled and experienced programmers who specialize in creating gaming apps for mobile devices. The apps incorporate many of the features available on the desktop version. The app is simple and intuitive due to the ease of navigation. Overall, the games load quickly and players have access to a wide selection of info – from rules to wagering requirements. Unfortunately, the app only offers players 30 of the 170 games available on BetfairCasino.com. Overall, it is a great app and the only thing holding it back it the amount of games it gives players access to. We suggest sticking to the desktop version until the collection of games grows significantly. Betfair belongs at the very top of the online casino market of New Jersey. This is mostly thanks to their extensive collection of exclusive game titles found only at BetfairCasino.com. A Betfair casino account is a must for any NJ player.